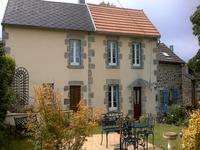 Detached cottage and barns, sitting in a small sleepy hamlet and just 8km from Gueret with . . . Excellent location for all amenities. 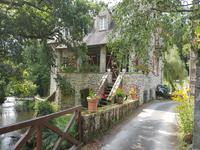 Pretty property in a quiet corner of town, elevated position giving amazing views. 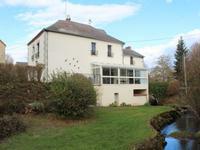 A lovely property, over two levels. Newly decorated on the first floor. Could be split into . . .